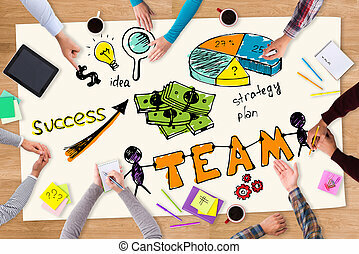 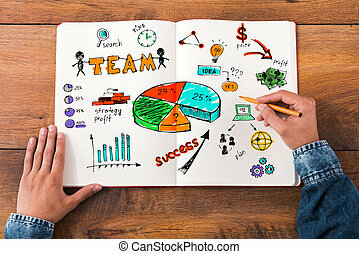 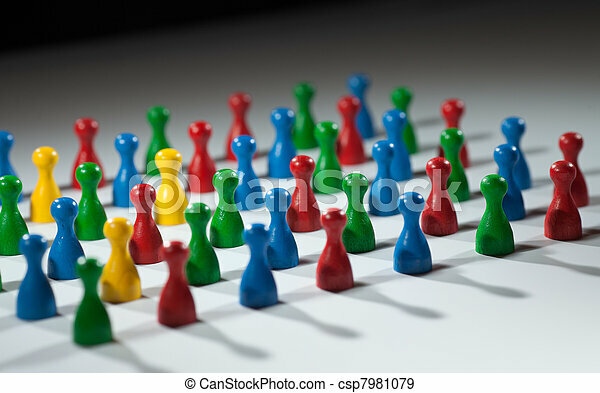 Group of multi-colored people to represent social network, diversity, multi cultural society, team work togetherness. 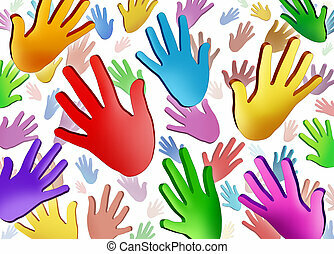 Volunteer hands community concept as a symbol of a group of colorful human hands raised in the air representing multi ethnic cultural diversity in friendship working together as a team for social success. 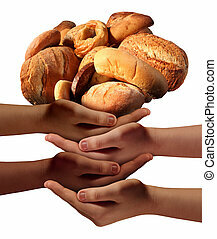 Community feed the poor assistance concept with a group of charitable hands representing diverse groups of people cooperating together to provide bread or food to the hungry and needy of society. 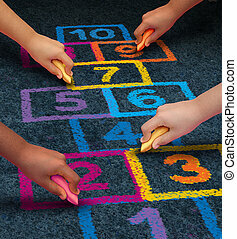 Community development education and children learning concept with a group of hands representing ethnic groups of young people holding chalk cooperating together as friends to draw a playground hopscotch game. 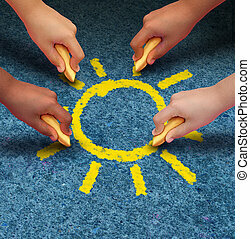 Community education and children learning and development concept with a group of hands representing ethnic groups of young people holding chalk cooperating together to draw a yellow sun shape as a metaphore for friendship. 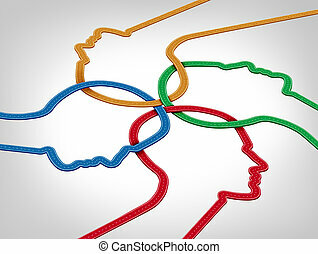 Community learning development concept with a group of roads shaped as humn heads coming together representing ethnic groups of young people or teachers cooperating in unity as friends for success and opportunity.